Do you need help with the cost of Victoza? Victoza (Chemical name: Liraglutide)is a an injectable drug used to treat type II diabetes. It is a derivative of a metabolic hormone called Glucagon-like Peptide 1(GLP-1). It was approved by the US FDA in January 2010. What is Victoza prescribed for? 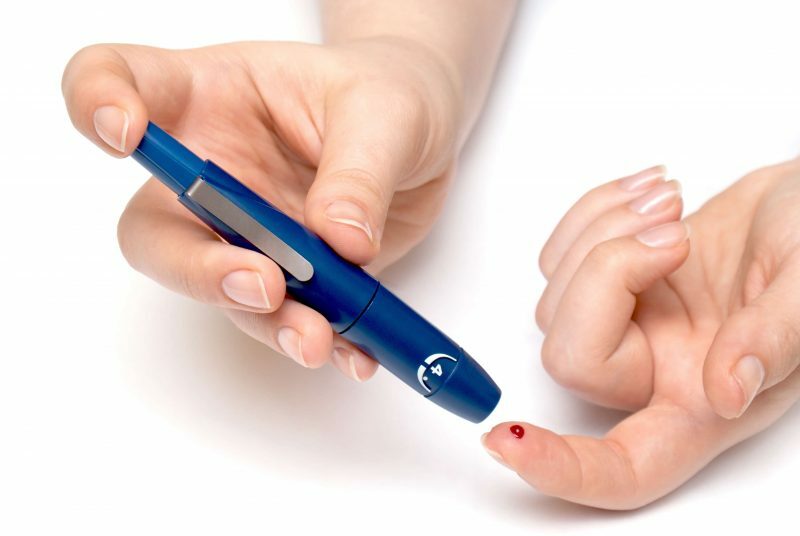 Victoza is prescribed to control the blood glucose levels in adult patients suffering from type II diabetes mellitus, as an adjunct therapy with diet and exercise. Victoria, or Liglutide belongs to a class of drugs called incretin mimetic as these agents mimic the effects of incretins in the body. Incretins such as GLP-1 when released in the body, cause a stimulation in the production of insulin by pancreas, reduce the absorption of glucose from the gut and prevent the formation of glucose in the liver by the hormone glucagon. The combined effect of these actions of the incretins cause a decrease in blood glucose levels especially after a meal. Incretin mimetics such as Victoza, simulate the effects of the natural incretins such as GLP-1 and hence reduce the blood glucose levels. Victoza has been also found to reduce the weight of diabetic patients in various clinical studies. The common side effects of Victoza include nausea, vomiting, diarrhea, upper respiratory tract infection, dizziness and flu like symptoms. There have also been incidences of acute pancreatitis in patients receiving Victoza. Also, Liraglutide may cause thyroid tumors at higher dosage or prolonged treatment. What is the monthly cost of Victoza? Although Victoza is a helpful drug which can support millions of people in the management of their diabetes, due to its steep price many patients cannot afford such a treatment every month. The average monthly cost of taking Victoza is around $600. It is available in the form of a multiple dose pre-filled self injection pen. Help with the cost of Victoza is available! If you need help with the cost of Victoza, call us today at (888) 823-0042 to enroll in our widely successful program. Join us today and let us lend you a helping hand.